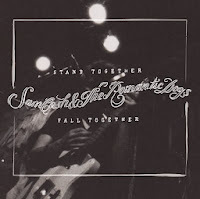 Stand Together, Fall Together is the sophomore album from Toronto's Sam Cash & the Romantic Dogs. You may be more familiar with Sam's dad, veteran rocker (and currently misguided Member of Parliament) Andrew Cash. For a young artist, Cash shows a lot of polish. He doesn't waste any notes, keeping his songs taut and concise. Many more established musicians could learn to edit as well as he does. Hooks abound on the record. Tracks like "Tall Cool Devil" and "Steal My Car" will see you tapping your toes against your will. Cash manages to pull off a pretty difficult feat. Relationship songs are often cheesy. However, with songs like "Fall Together", Cash manages to be sentimental without sacrificing any grittiness. He's also got a bluesy side that bubbles to the surface on "Silly Things You Do". The up tempo rockers are the best though. The lead track "Remedy" and the road trip-worthy "Something for All of Us" are both standouts. The raspy Dave Pirner-ish vocals add immensely to the raw feel of those cuts. The current Toronto music scene seems to be teeming with folk/rock outfits. 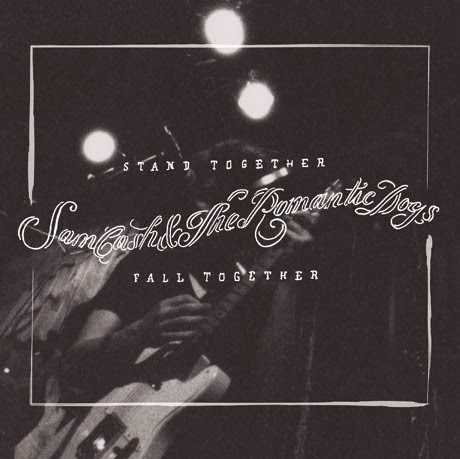 In that context, Sam Cash & the Romantic Dogs are a welcome breath of fresh air. Best tracks: "Remedy", "All That We Are Talking About"